Get the fitness results you want. 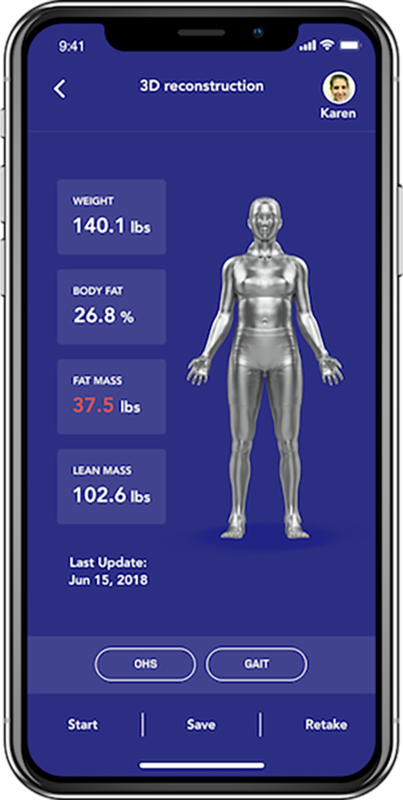 BodyElevated’s app captures your body and calculates key metrics such as weight, body fat, and lean mass. Your data is securely stored for future comparison and progress tracking. 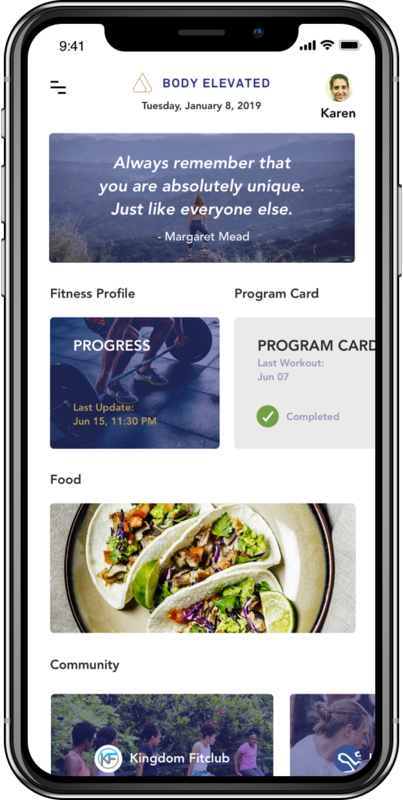 BodyElevated’s app utilizes machine learning to align your profile information to give you a hyper-personalized exercise program. Your body & posture movements are also captured for assessment. Any deficiencies are factored into your hyper-personalized exercise program for better results. Get the support you need through our City Facebook Groups and valuable fitness, health and nutritional resources. Sign up with your email address to receive fitness ideas and updates. Thank you - You’re awesome! Please check your e-mail inbox to confirm your subscription.